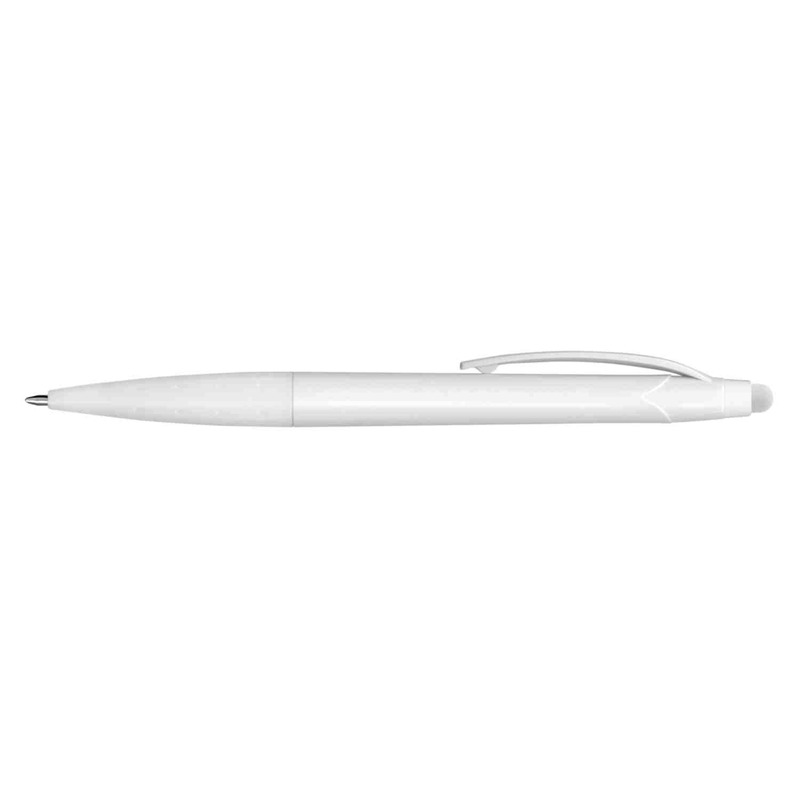 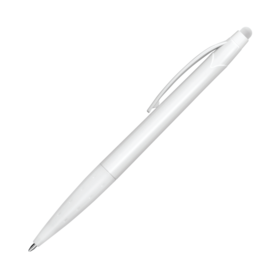 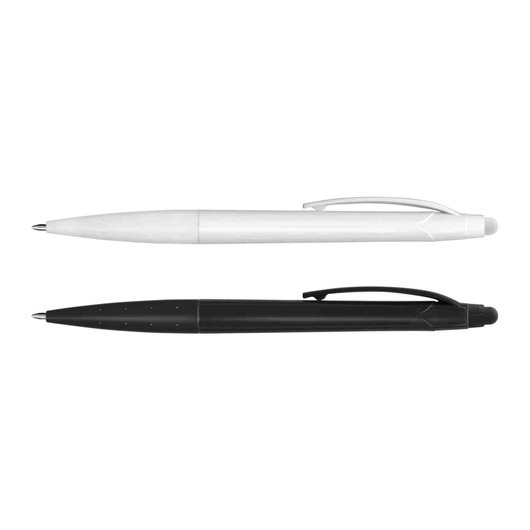 A black or white stylus pen with a sleek design. With a sleek design, these stylus pens feel great to use on both paper and touch screen devices. 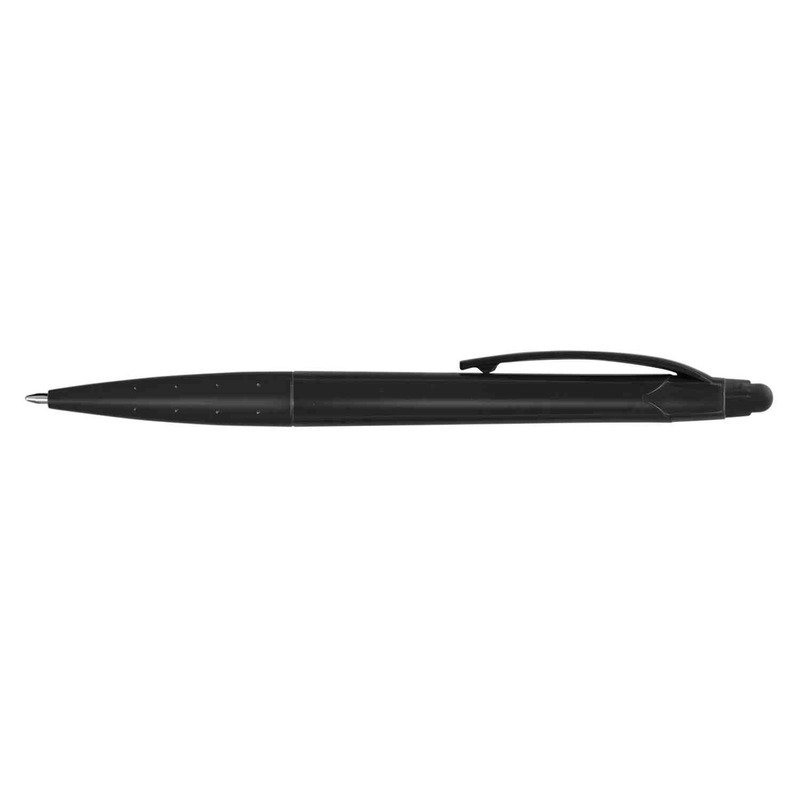 They have a black ink refill with 500m of writing ink and a tungsten carbide ball. 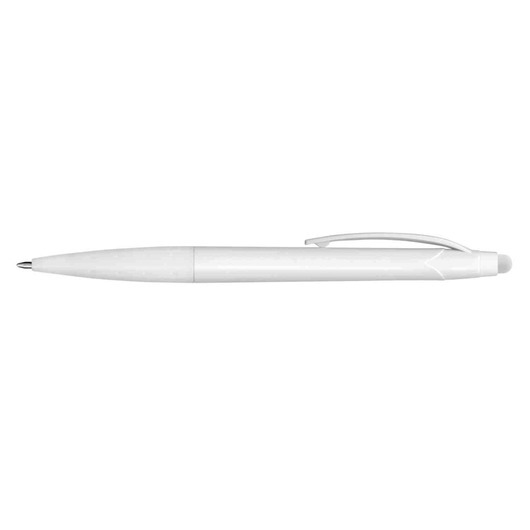 Available in either black or white.